Powering ahead in dynamic markets worldwide, Starwood Hotels & Resorts Worldwide, Inc.® today announced the opening of Aloft South Beach. 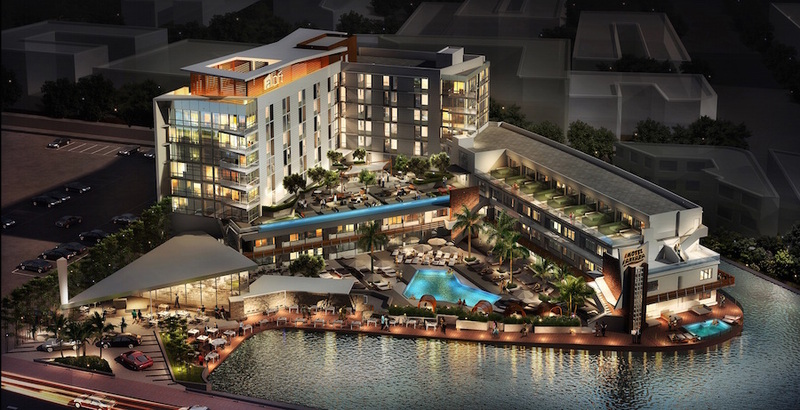 Located in Miami Beach, Florida, the adaptive re-use Aloft hotel features 235 spacious, loft-like rooms, a buzzing social atmosphere and innovative brand programming in a scenic lakefront setting. Developed by JMH Development and Madden Real Estate Ventures and managed by Sage Hospitality, Aloft South Beach has transformed the 1960’s-era Motel Ankara and includes a new eight-story tower. Aloft South Beach offers stunning waterfront views and access to Lake Pancoast and the Collins Canal, which wrap around the property. Just one block from Miami Beach, the new Aloft hotel is just minutes from the world-renowned South Beach, the Miami Beach Convention Center, several art galleries, the Bass Museum of Art and numerous night clubs, restaurants and boutiques. Hotel facilities include an outdoor pool, roof deck lounge, 24-hour fitness center and 2,349 square feet of flexible meeting space ideal for both business meetings and social gatherings. Fast and free wi-fi is available throughout the hotel. Aloft remains the fastest growing brand in the history of hospitality with nearly 100 hotels in 15 countries. On track to open its milestone 100th hotel later this year, the brand boasts the company’s second largest pipeline. Fueled by accelerating demand in dynamic markets worldwide, Aloft continues to enter new markets including Munich and Stuttgart, Germany as well as expand its portfolio in Greater China to ten hotels by year’s end. 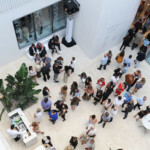 Aloft South Beach marks the brand’s eighth hotel in Florida. 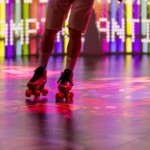 For more information, please visit www.aloftsouthbeach.com.